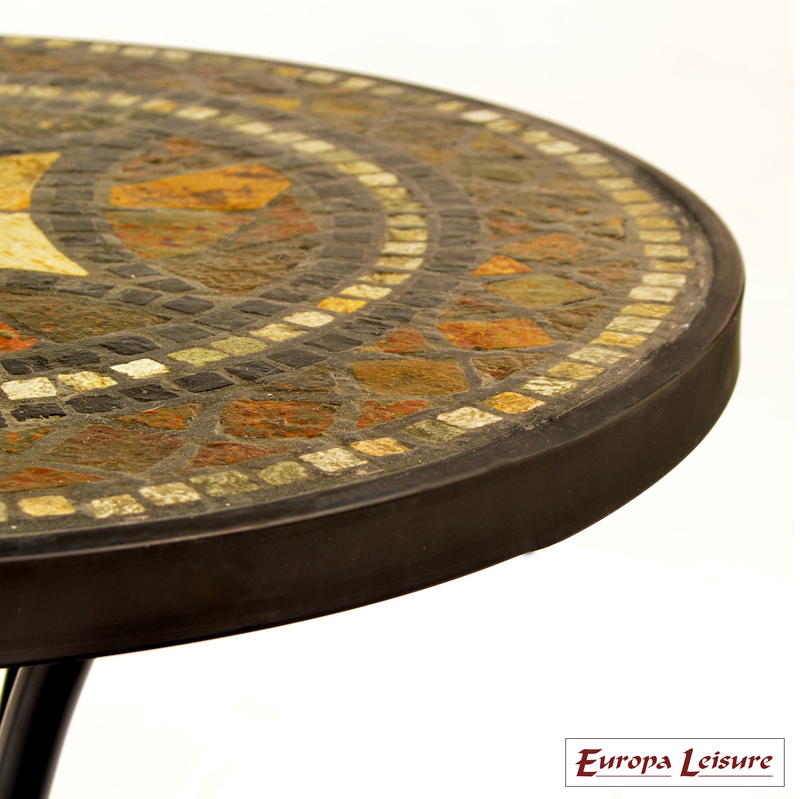 The Torello table is made from cut natural stone. 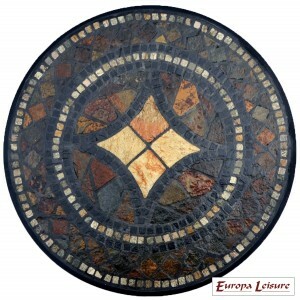 Being natural stone every top will vary in shade. 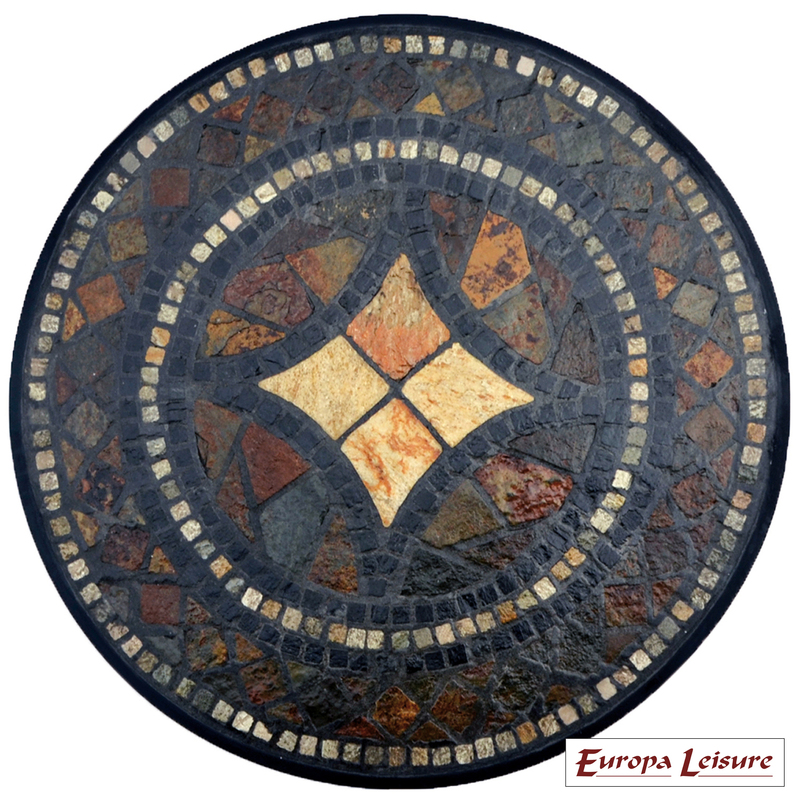 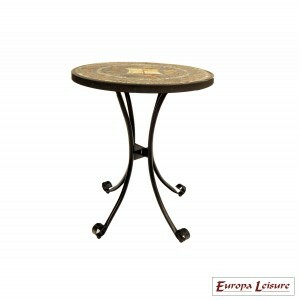 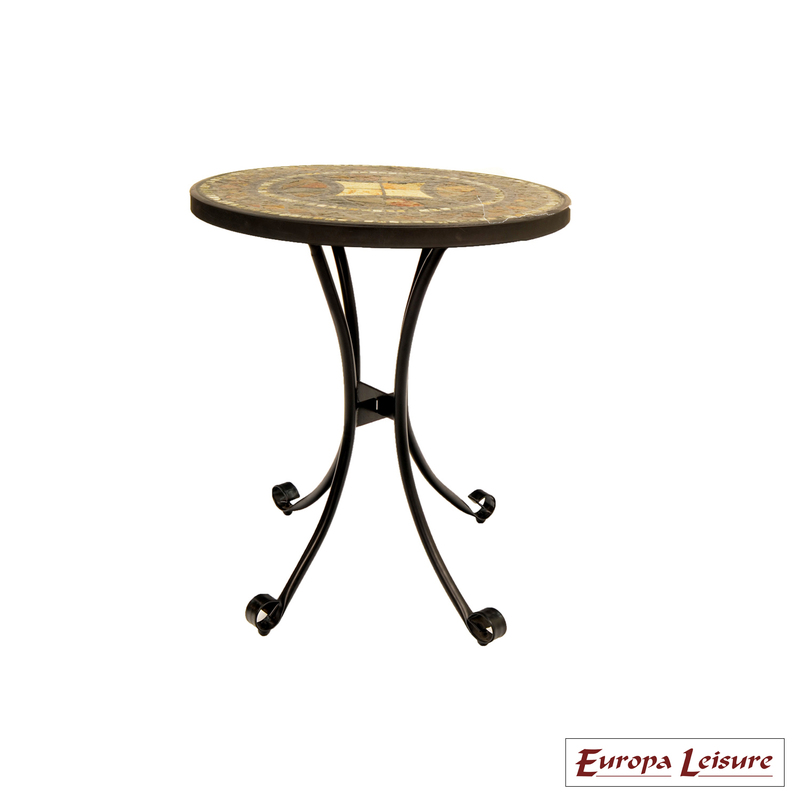 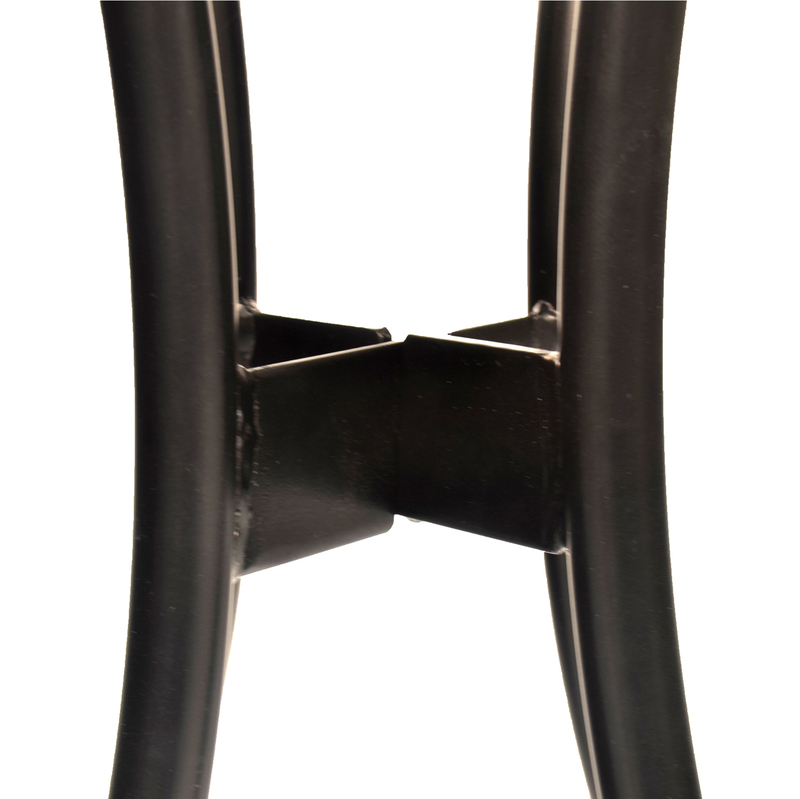 This 60cm table is ideal for a cup of coffee or pot of tea and some cakes in the garden, hand made with beautifully crafted mosaic riven stone, the table has a steel rim and legs finished in black powder coating. 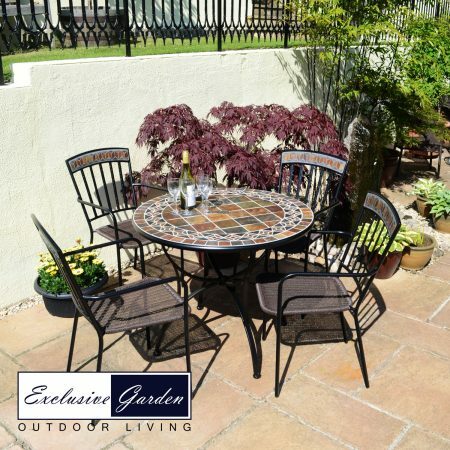 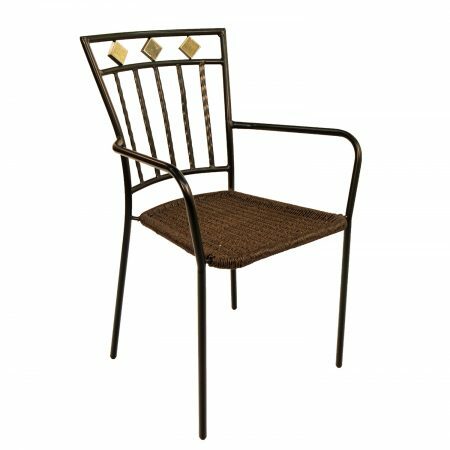 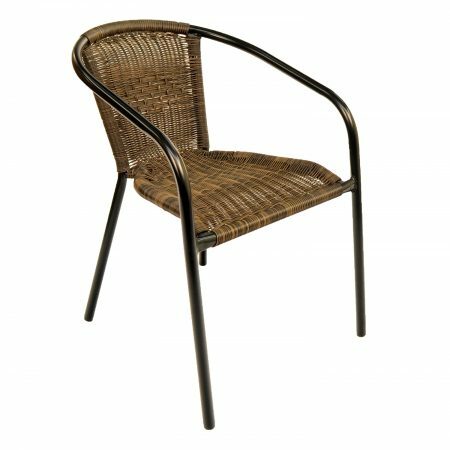 We do have some alternative listings that include garden chairs to pair with this table, although this table is so versatile it can work with any number of garden chairs!